I’ve seen this before — it looks great. I have to tell my niece! Great! I hope it’s a big hit, the sky really is the limit with this one! O yea, this will be amazing on both of those recipes of yours! 🙂 I was craving strawberries and whip cream one day and this totally satisfied me. I will also try using the separated part of canned coconut milk to see if there is a difference in texture using only the lighter portion of the can. 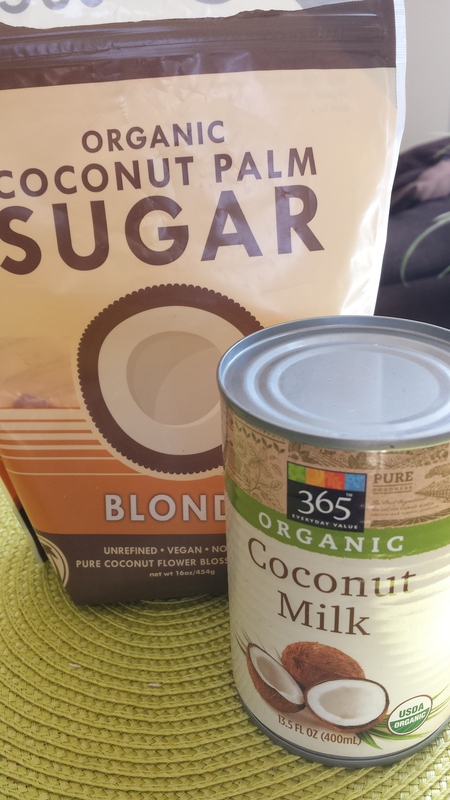 I also recently found culinary coconut milk that doesn’t come in a can and I am very excited to try it out as well. Thank you for your kind words and continued inspiration, hugs to you too! 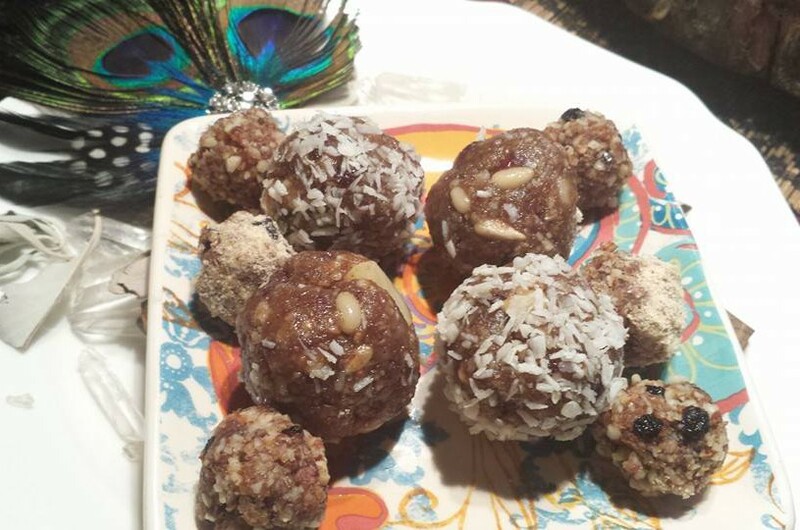 Yum, sounds great – please keep me posted about your findings 😉 I also would love to make my own coconut milk once, using a coconut. I know theoretically how it works, but not aure how to open the coconut!!! 😉 will let you know how it goes! 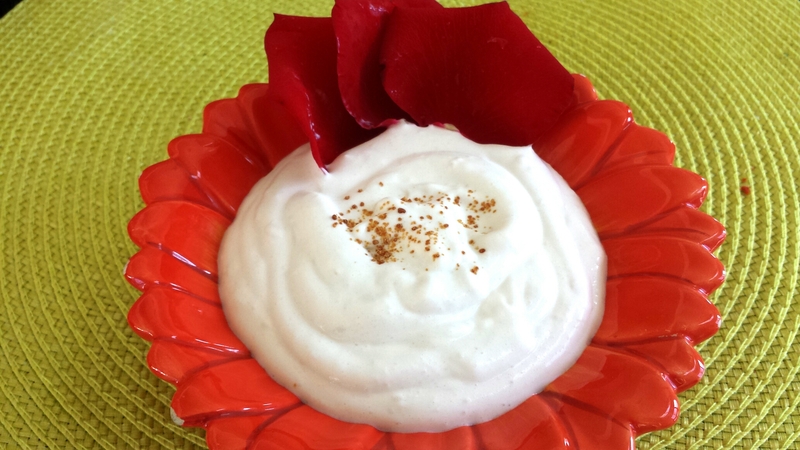 Can’t wait to try this on my next dessert, and I love the inclusion of rose water. I wish I knew how to incorporate it into more of my recipes! 🙂 it’s very versatile because you can easily adjust how sweet you actually want it, and the flavors are endless. Good to know. Thanks for the tips! 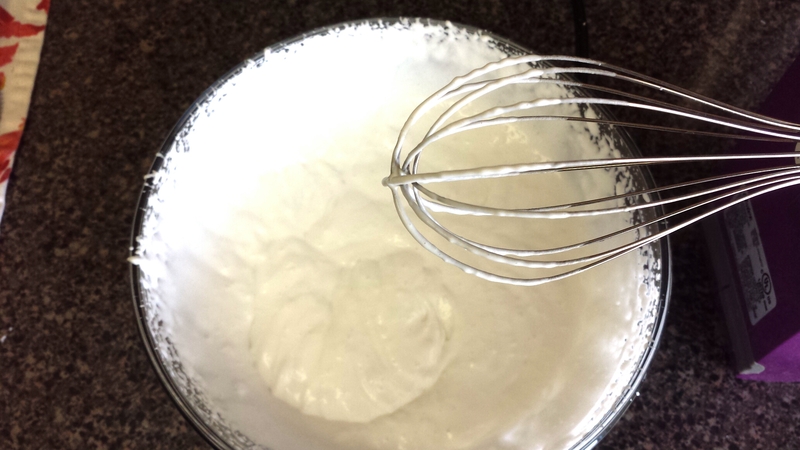 I love coconut whipped cream! I usually make mine with about two teaspoons Florida Crystals vegan powdered sugar but never thought of sweetening it with coconut sugar! Coconut sugar is my favorite sweetener (besides pure maple syrup) so I need to try this! I’m super excited to try this! I’ve been looking for an alternative to whipped cream. I have the ingredients on me right now and I’m thinking I’m going to make this tomorrow 🙂 Thanks for posting! Of course, enjoy! Was recommended to me too chill can of coconut ahead of time, and to not use liquid part of can for a fluffier consistency.. it’s a really wonderful substitute! Hi Brook, Thank you for stoping by at Magic Tablecloth, I was lucky to discover you. I love your alternative to whipped cream. What a brilliant idea! 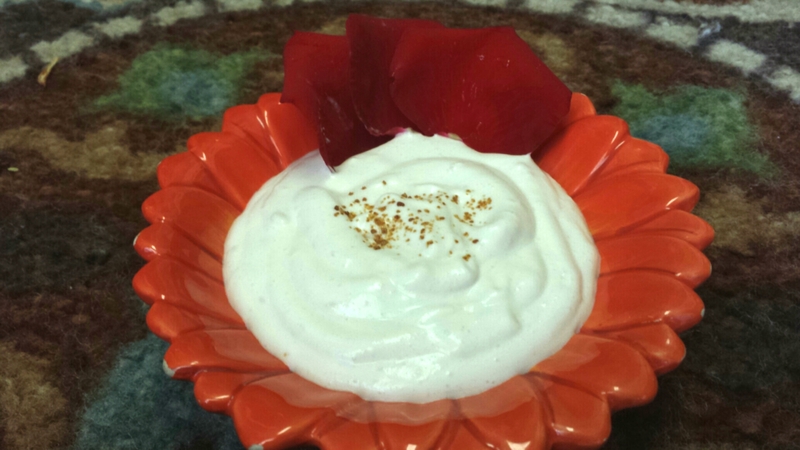 I am so excited to try whipped coconut to improve my Raspberry flourless cake recipe. Thank you for sharing this. Well done with your blog and amazing photos also. All the best wishes. Kind regards, Janna. Thank you so much for your kind words! That sounds like an incredible combo together..enjoy! & thanks for stopping by.